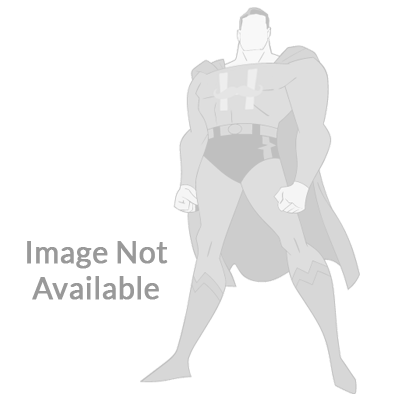 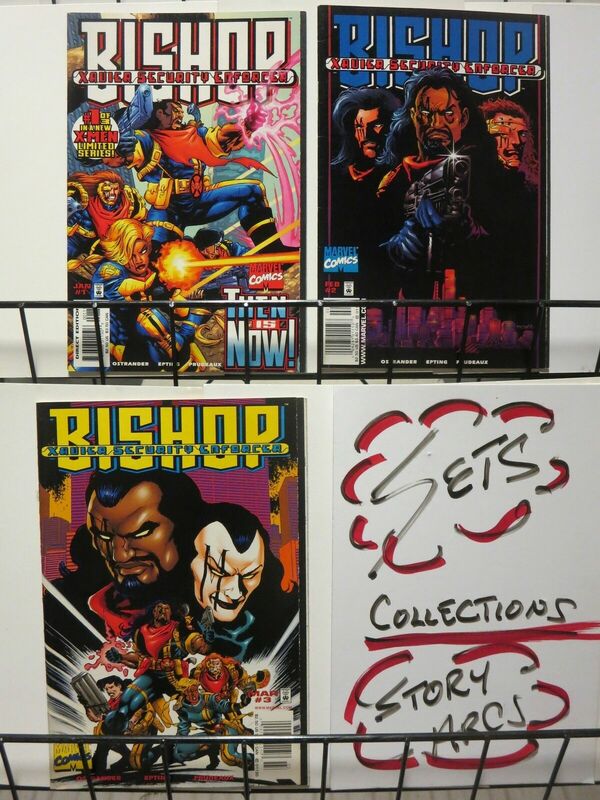 BISHOP XSE (1998) 1-3 complete X-MEN mini-series! 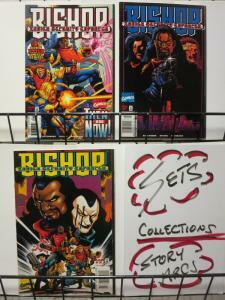 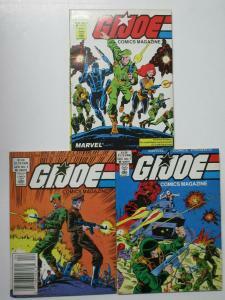 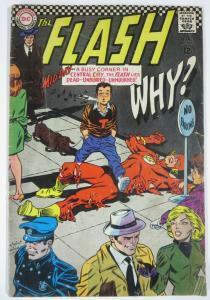 Contains Issue #'s 1-3 ***COMPLETE 3-ISSUE MINI-SERIES!Bishop's future-past adventures as an 'Xavier Security Enforcer' ! 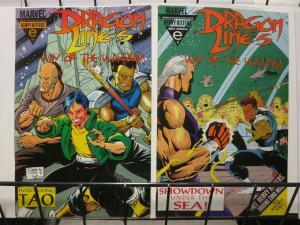 Dragon Lines:way of the Warrior(Epic) 1-2The Set!